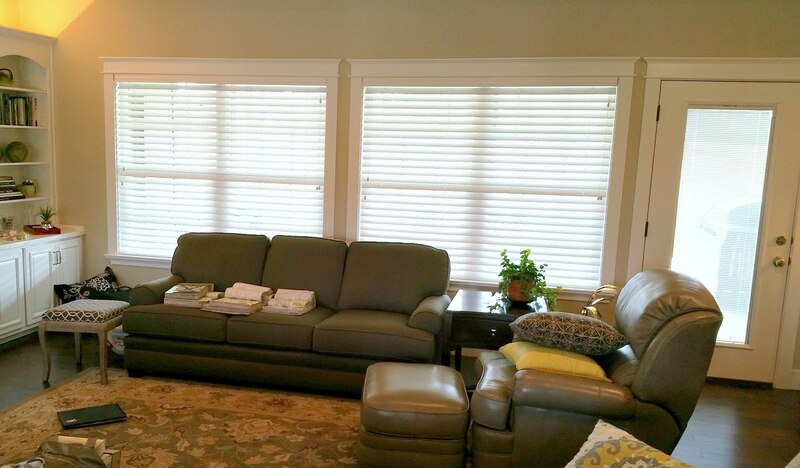 Madison Lane Interiors: Out with the old, in with the new! 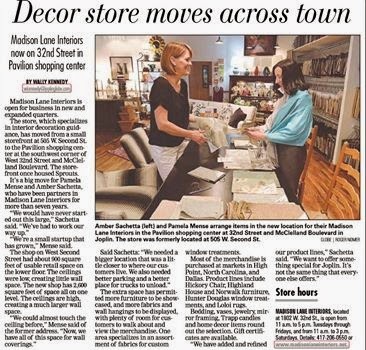 We can hardly believe we are heading into our seventh year as Madison Lane Interiors. It is exciting to announce our move to a new location, at 1802 West 32nd street, but a little sad to say good bye to our building on 2nd street. 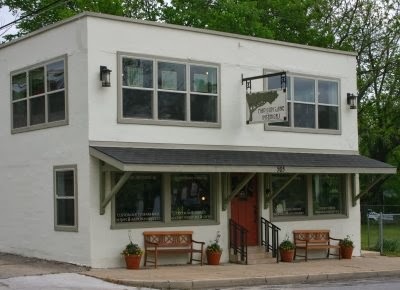 The old "Morgan's Grocery Store" served as a quaint place to start a business, with just enough square footage to make buying inventory to fill it affordable, especially in these tough economic years. Of course it hasn't been a perfect world: no separate area for receiving shipments, carrying items up and down our stairs, and especially being located in a non-shopping area. We have heard so many times during the years that our location wasn't convenient, and we have been listening. Our new location at the Pavilions West property on 32nd street has all the positives we've been missing: backroom for storage and receiving, no stairs, great location, and two restaurants as neighbors, along with a dentist and chiropractor! There is still room for more retail businesses next to our shop, which will add to the traffic and walk-by customers we are hoping for. We hope our sign will be done very soon and we can show you a more official photo. The one above does not show our door---which is cut off on the left side of the picture! But, if you were wondering about the address, this should be enough for you to say "oh, that place"! Do you recognize the leaves in the new logo? They are from Laureen's original drawing! 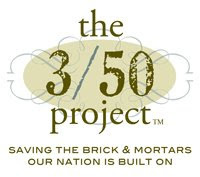 Thanks to our graphic artist/friend, Rodney Hobart, we have a new look. Whew, these things take some time, and now this is currently being worked up as a sign (along with "Madison Lane Interiors" printed below the logo) by a local sign company. 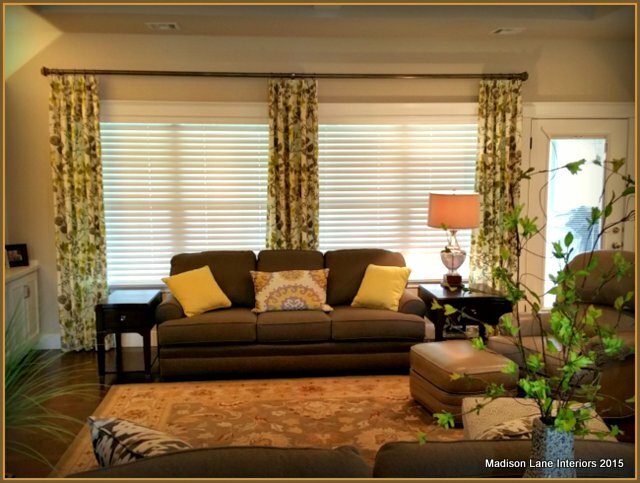 Now you're up to speed on the latest happenings at Madison Lane. If you want to keep up on a more daily basis, be sure to "Like" us on Facebook. We have a before and after of the interior, so far, and will try to keep a few more updates on there. One of the next updates will be a new blog header, so watch for that!